The “Iglou”, a solution for homeless people? Geoffroy de Reynal, a french engineer, designed what we call the Iglou after caming back in France after a year in Montenegro. 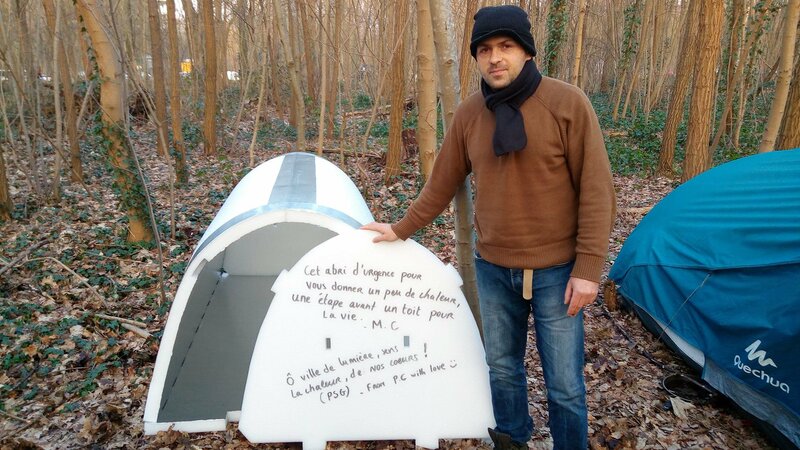 Seeing homeless people in nearly all french street give him the desire of a solution to rising homlessness in France, or at least an idea to help them in the every-day life. In fact, the number of homeless people have increase in France this last few years, there are about 140,000 homeless people living in France, a 50 percent increase compared to 2001. 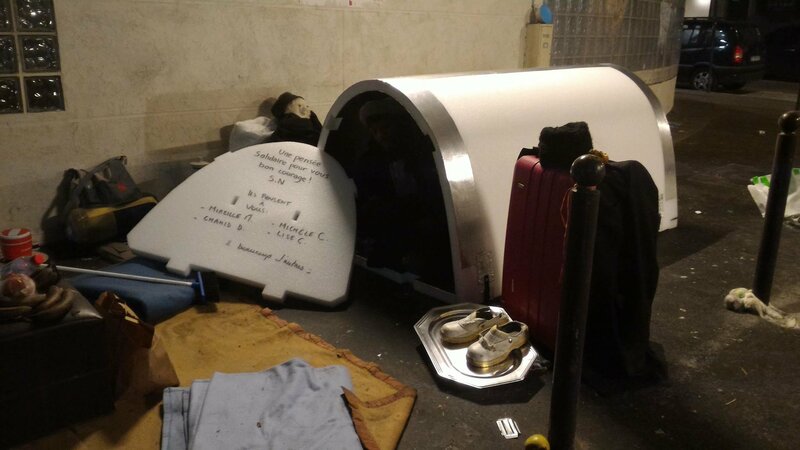 France has ensured the right of housing since nearly ten years but in most cities, this program is satured and every day, people sleep in the freezing cold. In onlu one month, eleven homeless peolpe died in Paris in january, because of cold temperatures. He sarted the project of the iglou, and found materials that can retain body heat : aluminum foil and polyethylene foam. He explained in an intervie`w that with this material, “the temperatures inside the igloos are about 60 degrees Fahrenheit higher than outside. And it is also waterproof”. The ingeneer distribute more than 10 of those in Bordeaux and Paris since this winter, because of the cold wave that affected France this year. He explained that even if this is not an permenent solution, it could save life. Iglou shelters also give homeless people a sens of security and dignity. The “sense- data” theory of perception is the most commonly known, although nowadays it is believed to be rather ‘naive’. It assumes that the way of our observation comes directly from a hierarchical system, similar to one in electronic devices like cameras. Its trail starts when light reaches our eyes, then it is converted into electrical signals, due to the cells of the retina, which encode the image. The image is sent along the optic nerve to the neural cortex which is responsible for reconstruction of visual elements. Parts of the completed image are delivered to the mind as a whole picture. Lastly, the conscious mind tries to interpret the image. The problem with the ‘naive’ perceptional system is simple to explain. Normally, when you see something, it is already categorized as a ‘ready to see object’ which must have been previously interpreted. So, it means that a ‘normal’ perception is an act of interpretation of our world, an attempt to figure out what the object is or is not by oueselves. The conclusion is that perception is just a process of best-guessing or inference. For example, during his speech, Clark played a short audio file of a woman’s voice, which had been deliberately garbled through sine-wave distortion to make it difficult to understand. Then, the audience heard the original recording and once again the disturbed one, which they perfectly understood this time. That short experiment shows that the process of how the human brain can actively match its expectation with sensory data. A fresh, modern and changed look at our perception has the potential to bring the world many opportunities for more profound comprehension of problems that are our everyday struggles. Many diseases such as schizophrenia or depression can be better understood and treated when people start to think differently. Furthermore, if you give this idea a try, you will see yourself not as a single entity of consciousness, but realize that in our world there is much more than only one possible way of being and perceiving. The purpose of this video was to see how two different people use social media differently and what they think social medias effect is on the youth. In the year 2020, Tokyo, I see a new official Olympic event. What is this? Surfing! I’m so happy because I can see many professional surfers in Chiba, Japan. I love surfing, but I don’t know the history and details of surfing. Do you know where the origin of surfing is? Surfing was born in Huntington Beach, California so this is the best place for beginning and enjoying surfing. There are a lot of surfers are surfing at Huntington Beach. Surfing is pretty profound because it’s going to change depending on which surfboard you choose. This sport uses three different board length. These are longboard, funboard and shortboard. A longboard is 9 to 14 feet (2.7 to 4.3 met). If you choose this board, you can walk on the board while riding the wave. This board has strong buoyancy. Therefore, you’re able to ride even small waves easily so you don’t have to check weather charts and wave conditions. Even though there aren’t big waves, you can enjoy surfing almost everyday. However, when hurricanes and thunderclouds are coming, don’t go into a sea, please. Do you know Rincon? This place is a very famous and holy place for surfing so if you begin surfing, you should go there. A funboard is 6 to 8 feet (1.8 to 2.4 met). This is the best choice for beginning surfers. A funboard is thick and wide like a longboard so it will catch the waves easily. This has a wide nose like a longboard so you can stay afloat on the wave face, balance easier, and do longer rides. This board works exceptionally well in small and middle waves. A shortboard might be classified as anything under around 6 feet 6 inches. That is about 2 metres, however the definition is not specific. Whatever the board size, the meaning of shortboard is a board someone chooses for high performance surfing in small to medium waves. In addition, a shortboard has a pointed nose, a rounded or squarish tail, and typically with three skegs (fins), but sometimes with two ,or as many as 5, since the late 1960s, when Gordon Clark found the optimum formulation of urethane foam. I think if you begin surfing, you should choose a thick board because a thick surfboard has better buoyancy than a thin surfboard. A lot of surf brands exist in the world. Surf brands sell clothes, shoes, watches, surfboards and wetsuits. These are very stylish and cute!! So if you go to a surf shop, you should see clothes and other things. Quicksilver, Hurley and Volcom are representative surf brands. On other hand, Vans, Patagonia and Stussy are surf brands, too. So many famous companies have surf lines. Therefore, surfing is a complex and cool sport. 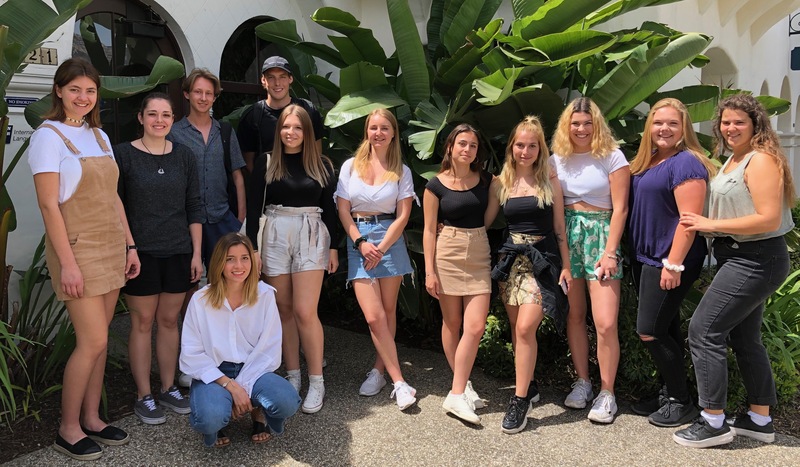 I’m in Santa Barbara, California. My favorite surf point in Santa Barbara is Campus Point. Anyway, I want to surf at Huntington Beach, but surf points are around the world. I think most of surf points are so beautiful! So, if I have money and time, I want to go on a surf trip!! For sure. Let’s ride the wave and go trip to beautiful place!!! Have you ever tried Korean Food? If you have tried these dishes, how did you eat those foods? Maybe, some of you have tried Korean food, but some of you have never tried or never heard of them. So, I would like to let you know about some dishes that are very popular in Korea. Furthermore, I’m going to tell you how to eat them more excitingly and with more flavors. These will be good tips! This is a popular Korean dish made by stir-frying marinated diced chicken in a gochujang -based sauce with sweet potatoes, cabbage, catnips, scallions, rice cake, and other ingredients. Normally, this is fried on round hotplates, but some restaurants serve dishes on the gridiron to bake over the charcoal fire. For this time, I will provide tips. Most people who have heard about Korean food think that all Korean food is very spicy. To be honest, it is not true, but, if those foods are made from the gochujang based sauce, it is possible that the dish could be spicy. Perhaps this tip could help to lower the spicy flavor. The restaurants serve some side dishes with the Dak-galbi which are lettuce, catnips, marinated sliced radishes in some ingredients, etc, as ssam(wrap) vegetables. Second, Dak Galbi into Bokkeumbap! Koreans usually eat it at the end of eating the Dak-galbi. The Bokkeumbap is made from fried rice with the leftovers Dak-galbi sauce after you eat. I recommend you would leave a few pieces of chicken to fry. It could provide a new taste to you. And if you like cheese, definitely add it in. For detail, you can see the video below. Have you heard of Soon tofu? “Soon” means “soft” in Korean, in this usage. So “soon tofu” is soft tofu. 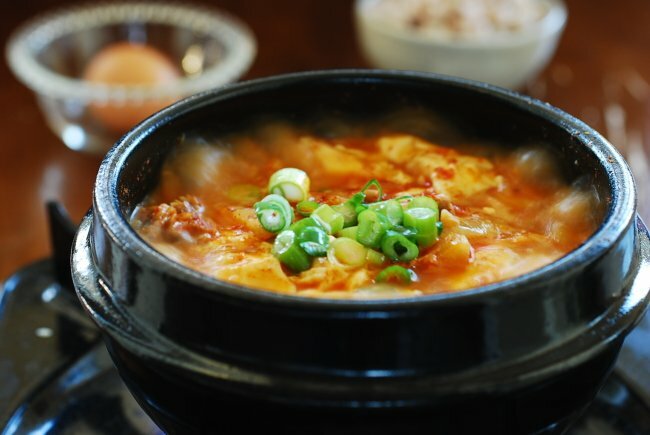 Most of you may have tried tofu foods, especially the Sundubu-jjigae(Korean Spicy Soft Tofu Stew). But I would like you to know the truly natural “Soon tofu” because all the flavor of foods comes from the material. “Soon tofu” is made from beans. The taste is very soft and light, and it doesn’t contain any artificial flavors so it is good for your health. If you feel that it is a little bland, I recommend eating it with side dishes, like Kimchi and soy sauce which some restaurants serve. Patbingsu (literally “red beans shaved ice”) is a popular Korean ice dessert with sweet toppings that are chopped fruit, milk, syrup, and red beans. 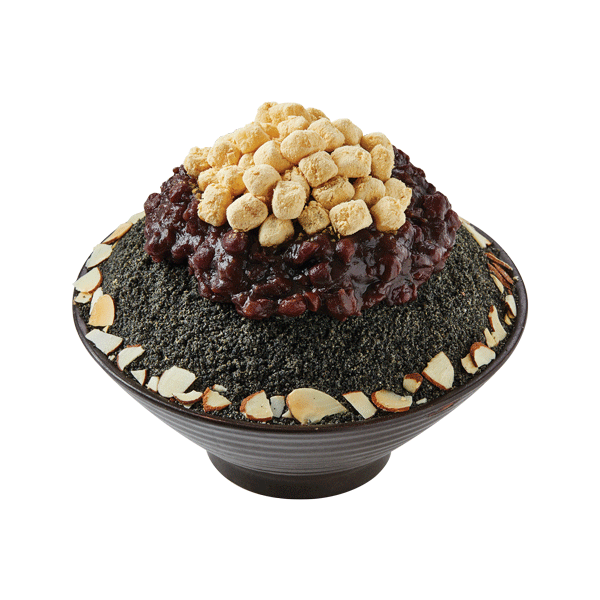 A long time ago, we ate Bingsu with red bean paste without special ingredients like fruit, but nowadays added ingredients have been created. So there are many varieties called “Bingsu”. 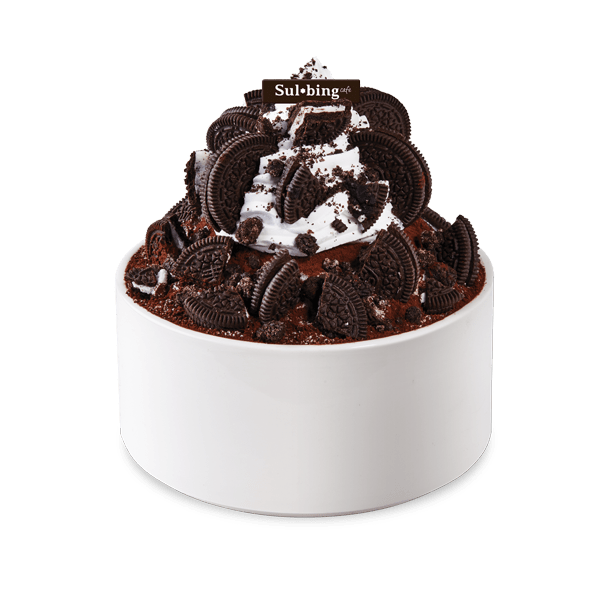 One of the popular recipes is “Injeolmi bingsu”. 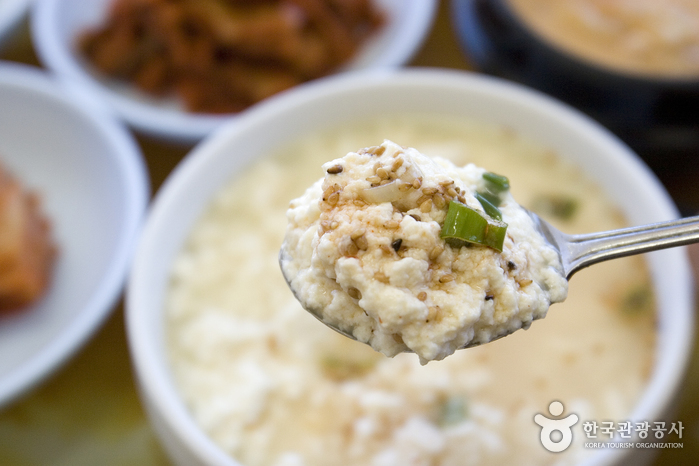 Injeolmi is one of the traditional Korean rice cakes, so, if you try it you might get the feeling of being Korean. 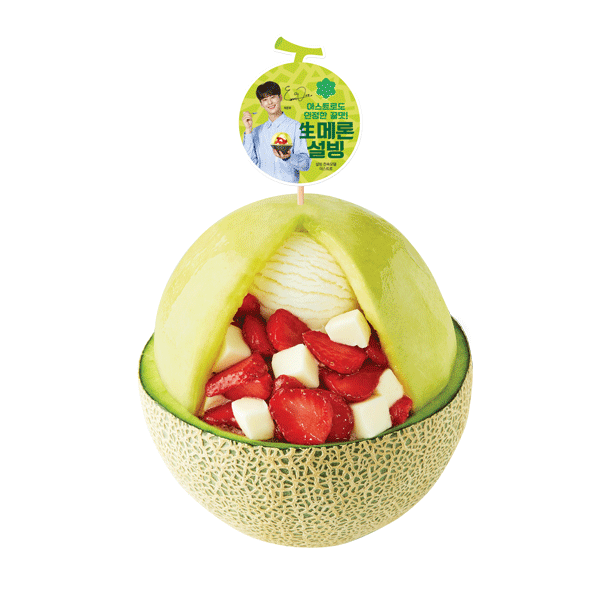 Besides, Korean Bingsu varies like”Chocolate Bingsu”, ” Mango Bingsu”, “Melon Bingsu”, “Watermelon Bingsu”, “Strawberry Bingsu”, etc. It’s fashionable in our youth today to go to a fitness center. Statistics show us that more and more people go to a center. The women often want to lose weight or they want to have a fit body for the swimsuit in the summer, often to suit our beauty ideals. Men want to have muscles as many as possible, also to suit our beauty ideals, but there are other sports, which we don’t even think about, fishing or golf for example. But today I’ll speak about Martial Arts as specially Martial Arts for children. Martial arts aren’t just battles. The sports are a method of training your mind, body and spirit, but you don’t have to learn vocabulary. 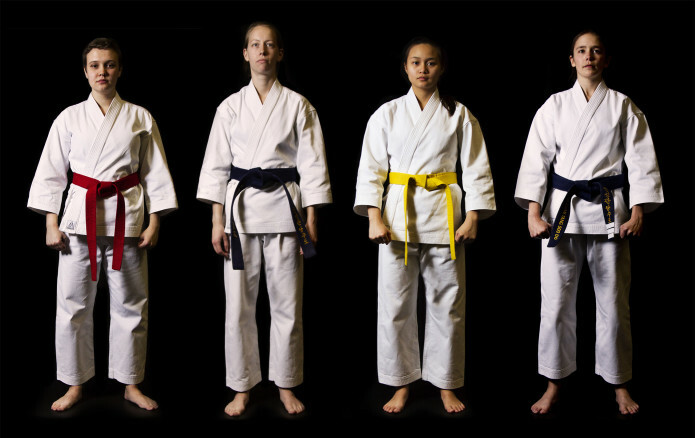 Martial arts are known for harmony, but also to learn effective and self-defense techniques. Today, self-defense is important. Children who get involved in martial arts reap many benefits in several areas of life. Martial arts were created in Asia, for example karate, kung fu, jiu jitsu, aikido, tae kwon do, judo and muay Thai. The most known sports are karate and Kung fu. By doing martial arts you can improve your fitness, of course. Fitness is an element to all martial arts classes, especially where children are involved. Warmups with jumping jacks, pushups and stretches are common, and the movements of the martial art themselves often challenge the muscles. Martial artists are known for being toned, flexible and physically fit. The ability to defend oneself against a bad person is a good feeling. It gives people safety. Most martial arts use self defense as a cornerstone of the entire program. The methods will vary from discipline to discipline, especially children learn different ways to defend themselves. Many martial arts schools also teach street-smart techniques to kids to help avoid problems all together. Martial arts help instill mental focus. It gives the ability to concentrate on one task. The discipline that is taught in the training in regard to uniforms, customs and techniques often translates into other areas of life, including school and household chores. A child who is involved in martial arts is generally a child who is confident in herself. Working through a martial art gives a child goals to follow, that are realistic to attain. I’m doing martial arts since 9 years. At the beginning, as a little girl, it was interesting, because it was something else. All the others girls in my class went to the farm to riding or they played volleyball. I liked it to do something different, and it was a lot of fun. Now I’m physically fit and I learned a lot about another culture. If there is a dangerous situation, perhaps, I’ll be able to defense myself. This sport helped me also in the school for my discipline. I can benefit in every part of my life. It isn’t just a hobby for me. It is a big part of my life or a way of life. The California State Route 1 (CA1), even called Highway 1, is a state route which crosses the US State of California from the north to the south. The highway winds it way along the California coast and passes by famous cities, like San Francisco and Los Angeles. It runs 655 Milles (1.055 km) and is the longest north-south road in the States. The PCH starts on the Interstate 5 south of San Juan Capistrano, passes Los Angeles, Santa Monica, Malibu, Santa Barbara, Monterey and Santa Cruz. After passing the Golden Gate Bridge in San Francisco and following the coast, the road ends at US 101 in Leggett in Mendocino Country. The construction on the Highway One began in 1919. Initial estimates came in at 1.5 million dollars. Federal funds were appropriated and in 1921 voters approved additional State funds and had finished the road in 1937. The San Quentin Prison set up tree temporary prison camps to provide the labor for the road. The inmates were paid 35 cents per day and the prison sentences were reduced in return for their hard work. IKEA is a store where you can go and get furniture and home accessories. They offer everything you need to have in your house at a very good price. Even if you just want to go and get some inspiration for your home, and have some dinner in IKEA’S restaurant – IKEA is the best place to go to. IKEA’s founder, Ingvar Kamprad is a man that was born and raised in a small village in Sweden. Since he was a small kid, he liked to do business, and he was good at it. His career started with selling pencils and soon he developed it to much more, different furniture. In 1958, he opened his first IKEA store in Almhult, Sweden. Unfortunately, he passed away 27th January 2018, 91 years old. 1963 was the year that IKEA became international. He opened up his first abroad store in Norway. 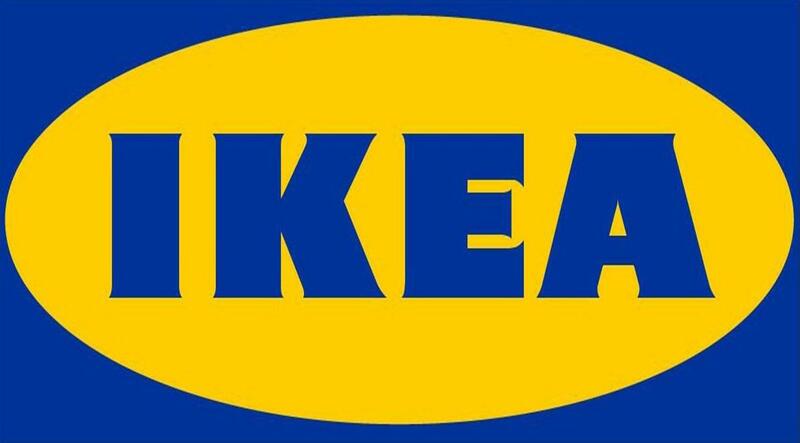 Today IKEA has 328 stores in 43 different countries. In 2016, IKEA had 180,000 employees and revenue 36.4 mrd EURO. This makes IKEA one of the biggest furniture retailers in the world. I’m not sure why IKEA was and is so successful, but I know that the founder Ingvard Kamprad build it up from nothing and really put his heart and soul into his business. Hard work pays off and we all from Sweden are really proud of him and IKEA business.